The imposing commercial truck above has a feature that might be surprising to most Autoblog readers – a Blue Oval emblem on the front. 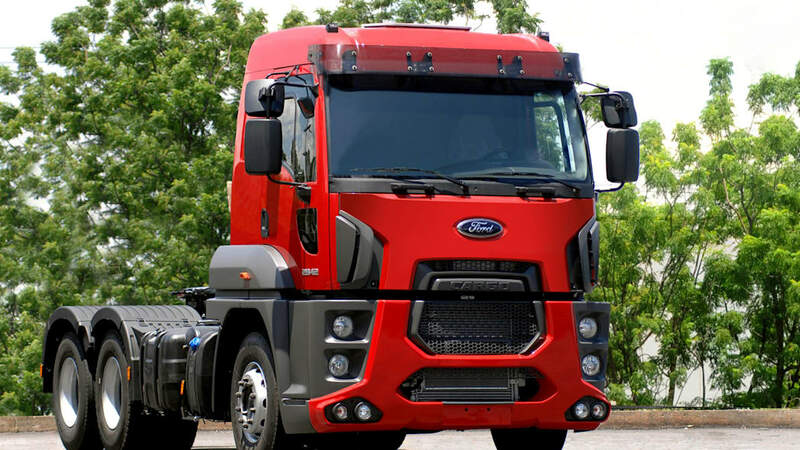 Here in North America, Ford simply doesn't play in the eighteen-wheeler sandbox, but that doesn't mean that the Dearborn-based automaker is absent in the heavy hauling space in other parts of the globe. 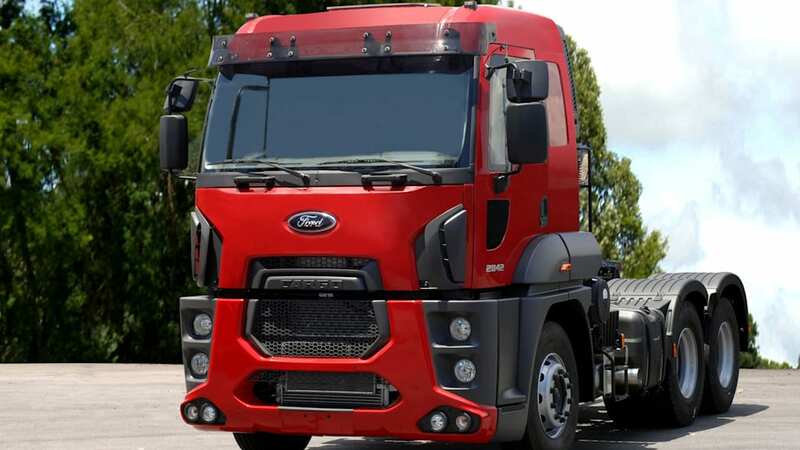 In fact, Ford presently fields two completely different big rig ranges under the Cargo moniker – one a product of an Eastern Europe/Turkey joint venture, and another from Brazil. 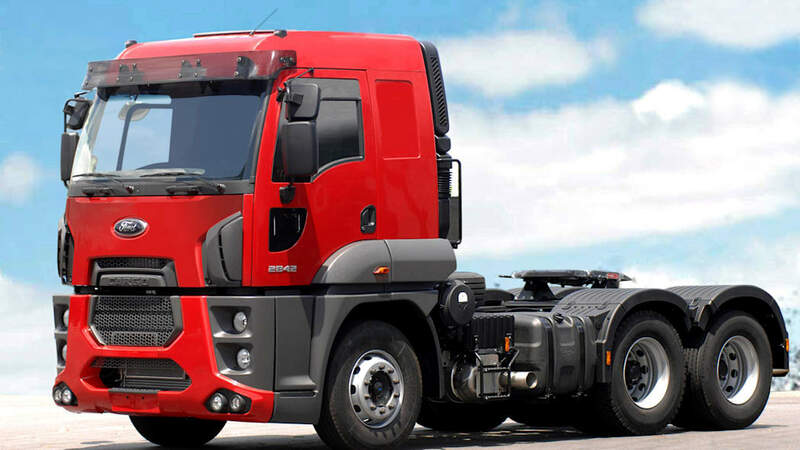 But that's about to start changing with the advent of this new cab-over model seen here. 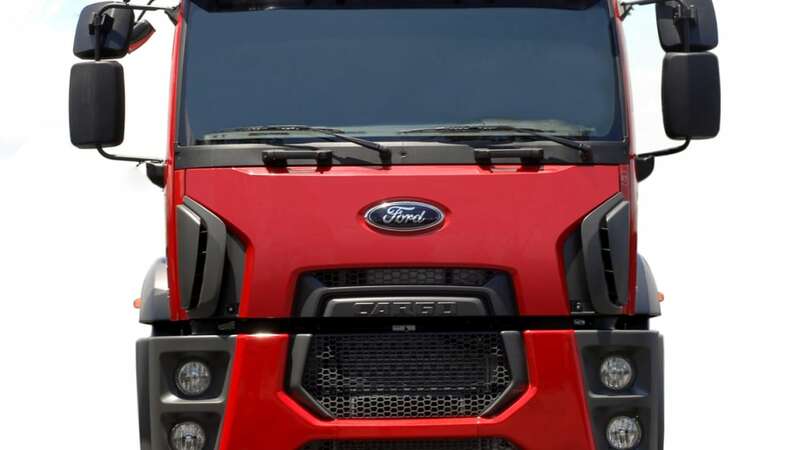 Unveiled in São Paulo, Brazil, this new generation of Cargo is perhaps the largest physical embodiment of CEO Alan Mulally's "One Ford" global streamlining strategy. Instead of multiple models, company engineers have developed a new single truck that it says will better meet the needs of truckers in all markets. 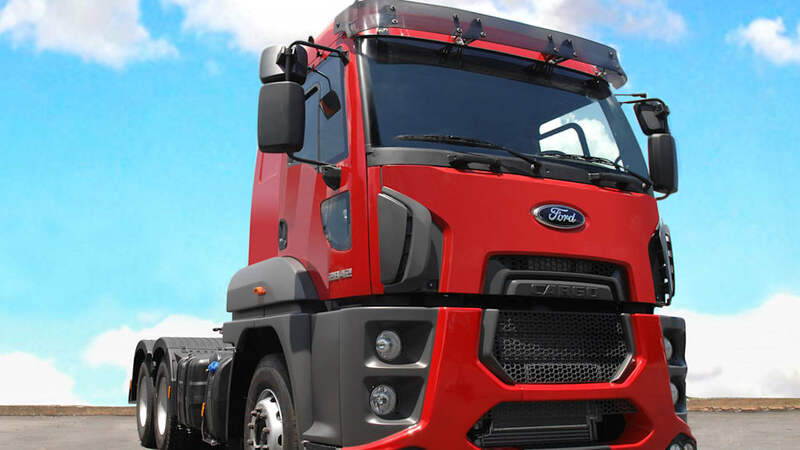 Designed to compete in what's known as the "extra heavy-duty segment" elsewhere in the world, this Cargo was developed jointly by Ford engineering teams in Brazil, Turkey and Europe. Specifics remain hard to come by (read: unreleased), but Ford is promising an all-new engine enabling hauling capability of up to 56 tons while still returning excellent fuel economy. Ford's global Cargo lineup will henceforth consist of a dozen models, but Ford tells Autoblog has no plans to bring this hot and heavy-duty action to North America.